Offering flexibility, warmth and a lightweight design, the Flexitog Super Grip Lightweight Nitrile Gloves FG6 are well suited to picking applications in cold environments. They feature nitrile-dipped palms that provide excellent durability and strength, while their high level of grip means that the user is in total control when handling slippery materials. 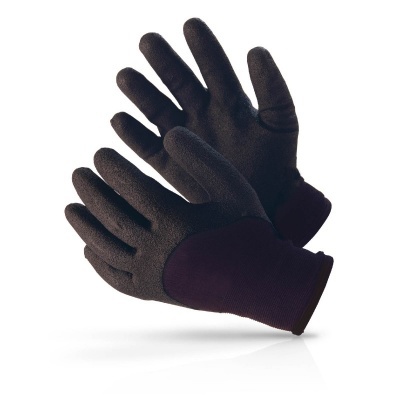 The Flexitog Super Grip Gloves are available in three sizes that should suit the hands of most users. 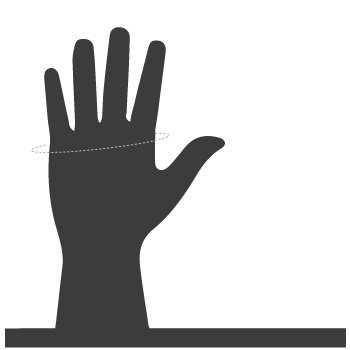 To ensure a secure fit, please measure the circumference of your hand around the knuckles (excluding the thumb) with your hand open and your fingers together, and match the results to the table below.